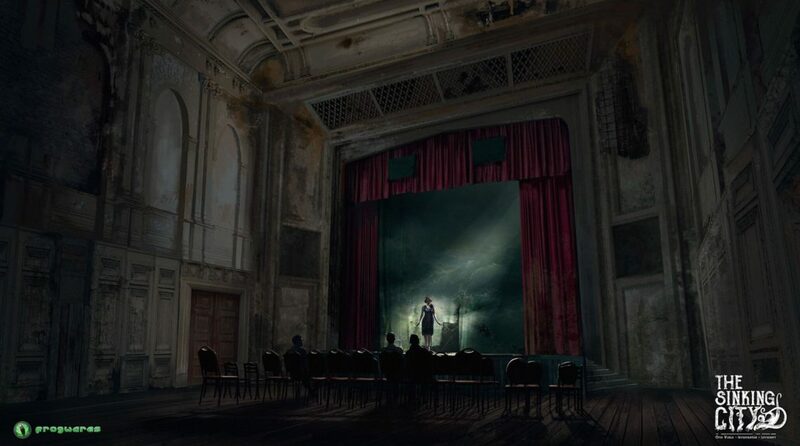 It will be one of the major titles of Bigben line-up with the presence of the Frogwares team, animations for visitors and a booth as mysterious and disturbing than it’s teaser. 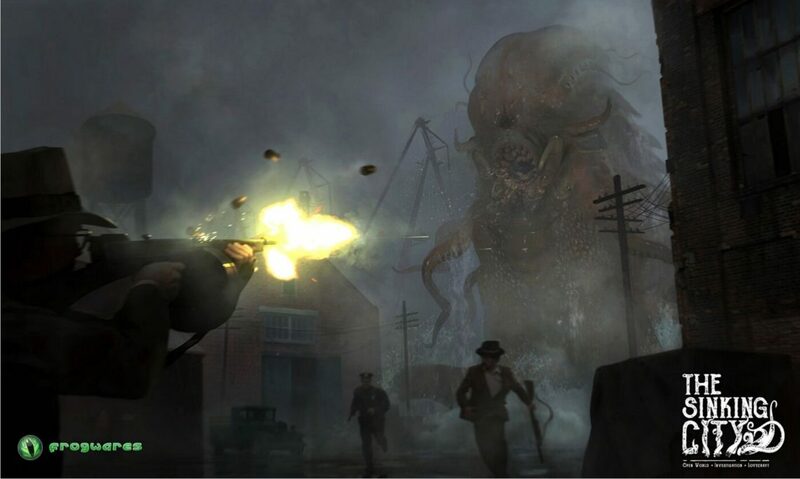 Taking place in the 1920s, The Sinking City is a game of adventure and investigation set in an open world inspired by the works of the famous American horror author H.P. Lovecraft. The player steps into the shoes of a private investigator who arrives in the city of Oakmont Massachusetts – a city suffering from unprecedented floods of supernatural origins. 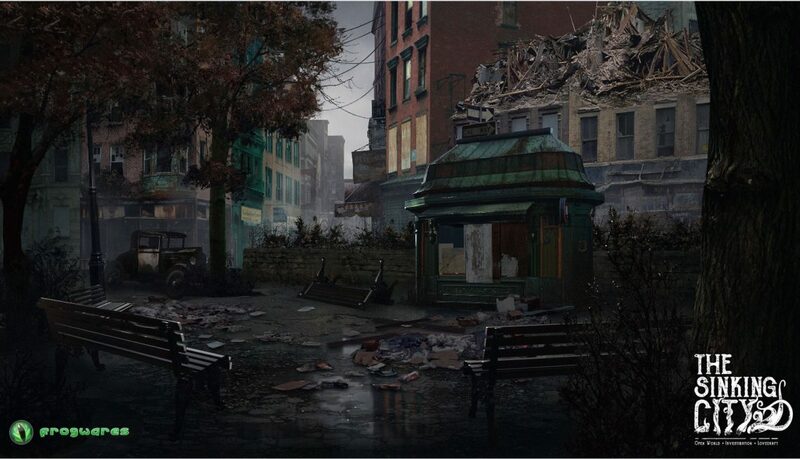 The player must uncover the source of whatever has taken possession of the city, and the minds of its inhabitants. 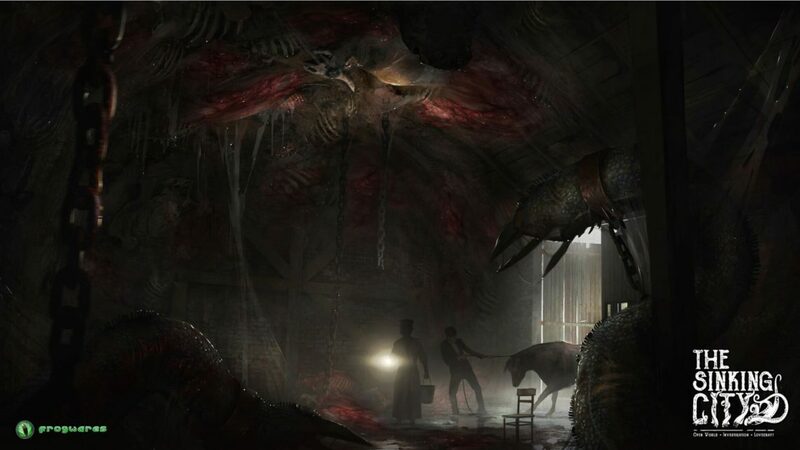 The Sinking City will be shown during E3 on BIGBEN Booth #5412n West Hall.